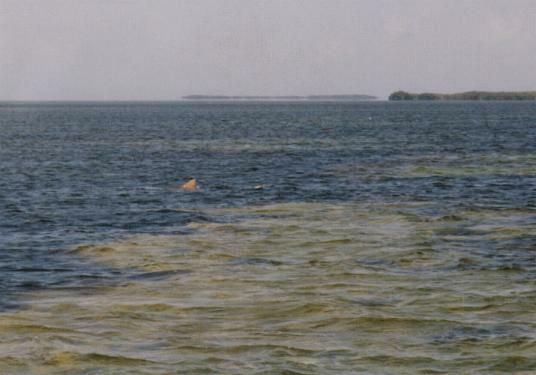 This is a big lemon shark, probably around 300 lbs. That dorsal is about 2 feet tall. Big sharks frequent our flats.